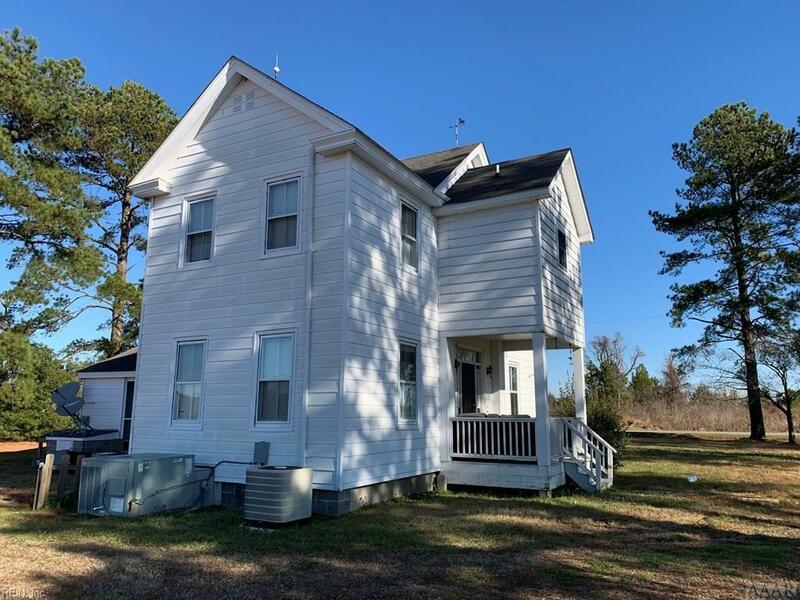 426 N Gregory Rd, Currituck County, NC 27973 (#10233597) :: Abbitt Realty Co.
FARMHOUSE with lots of potential! 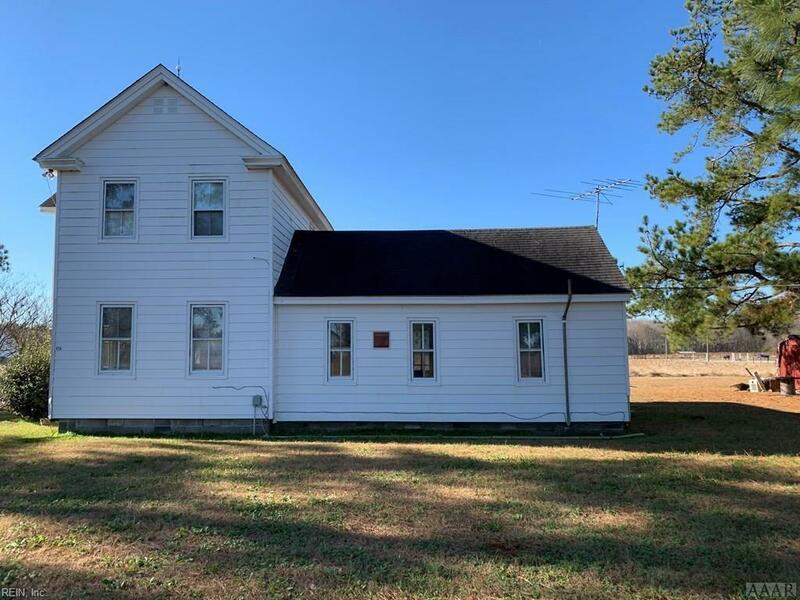 3 bedroom, 2 bath on 11+ acres. Bring your horses, 4 wheelers, country living at it's finest. 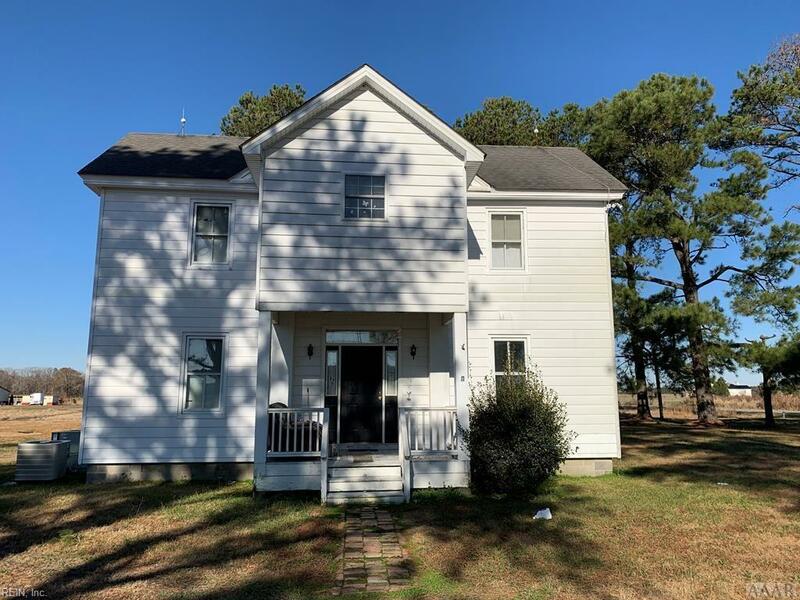 Close to VA and OBX!